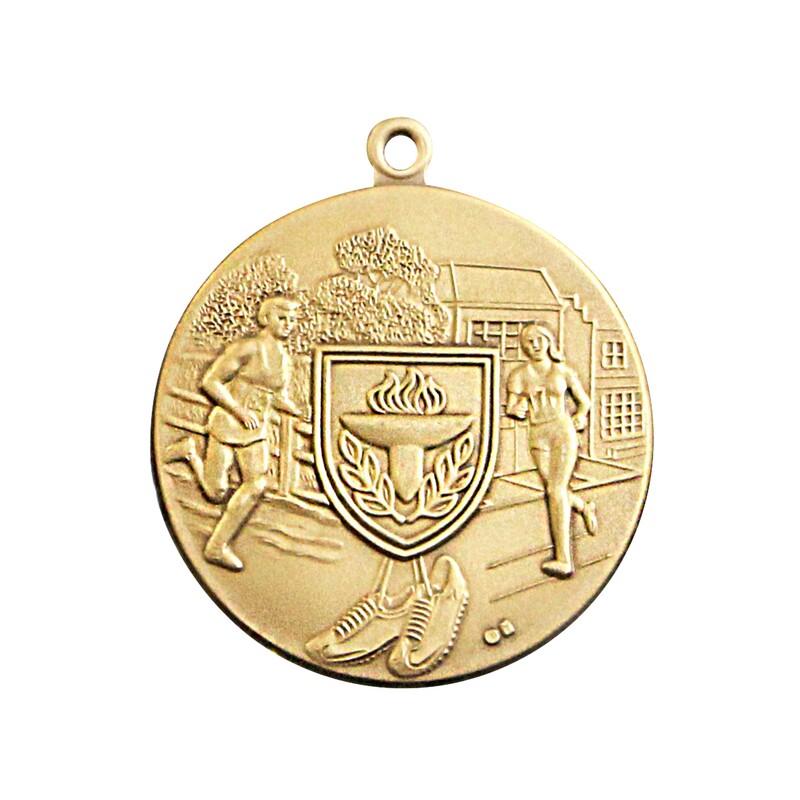 Available in gold, silver, or bronze, these Premium Female Cross Country Track Medals are perfect awards for your next cross country event! 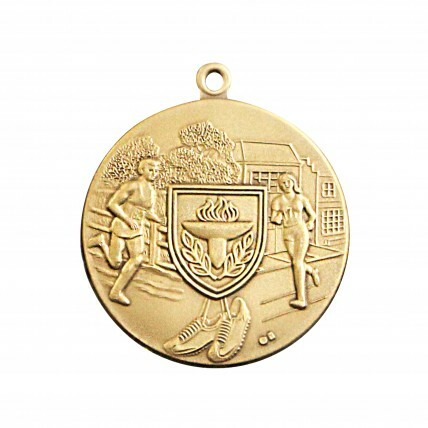 This medallion is 1.75 inches in diameter and depicts a shield with a victory torch with runners surrounding the shield. 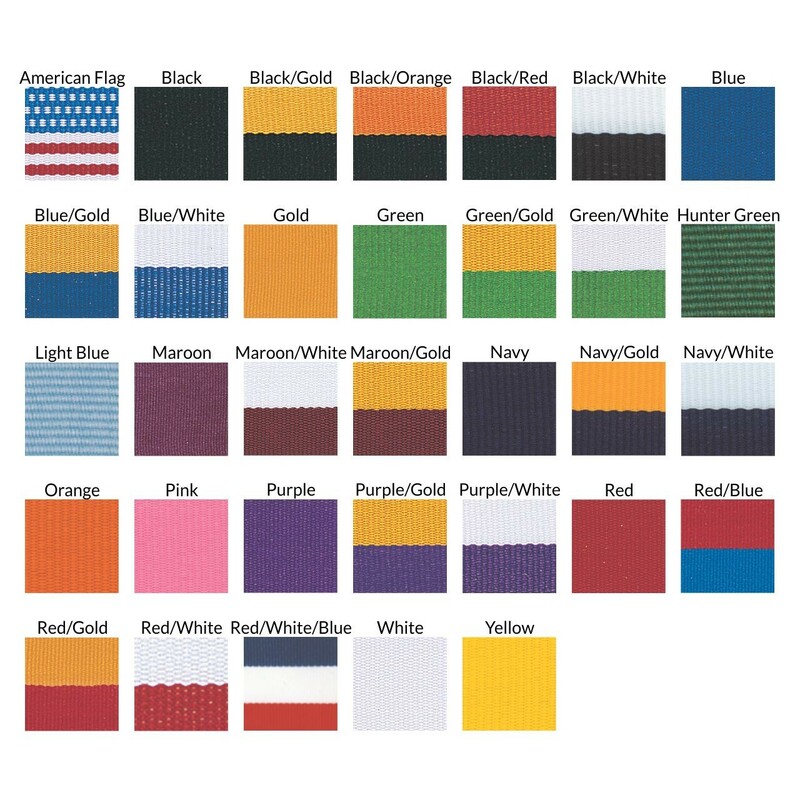 You also choose from a wide selection of neck drape colors. 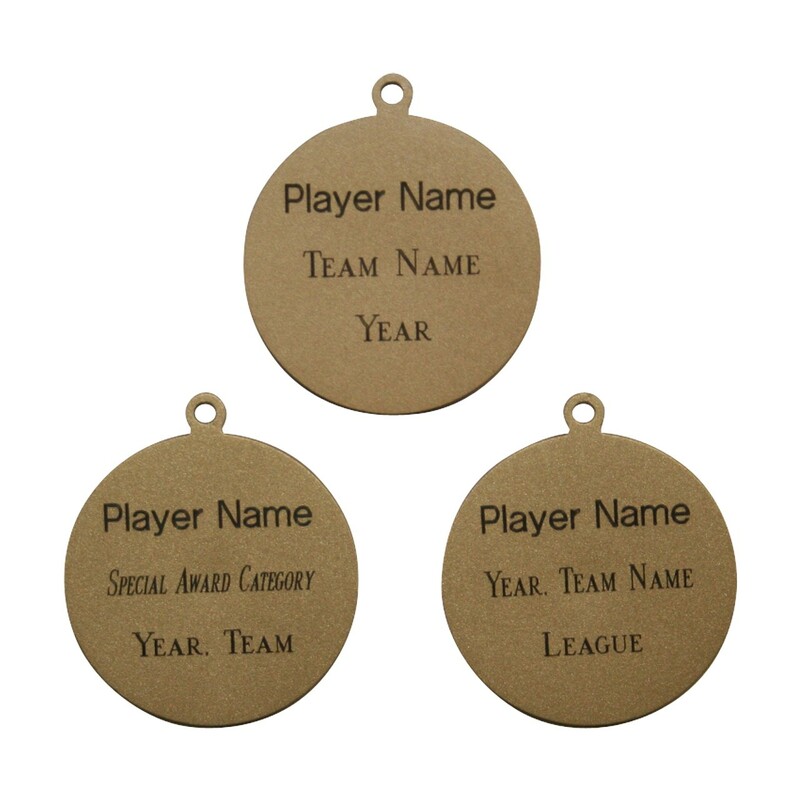 Personalize these medals with three lines of engraving on the back of the medal.